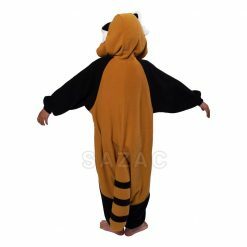 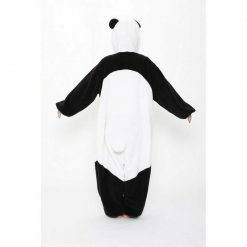 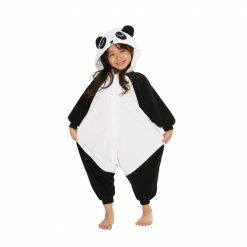 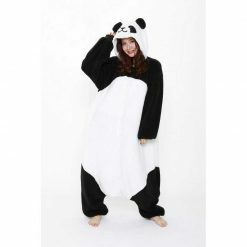 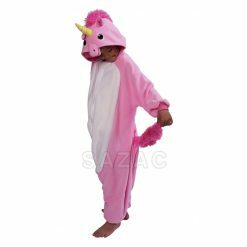 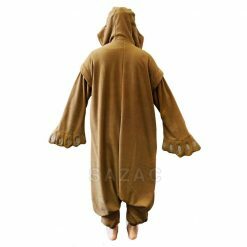 SAZAC is the Japanese originator of the Kigurumi trend. 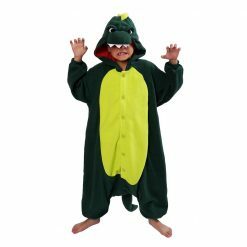 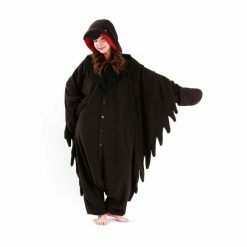 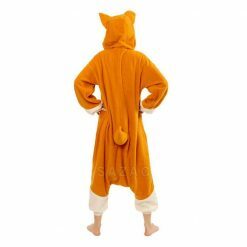 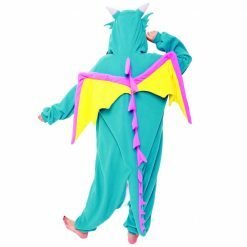 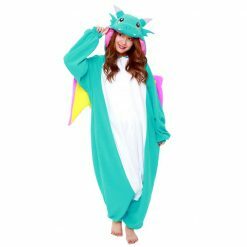 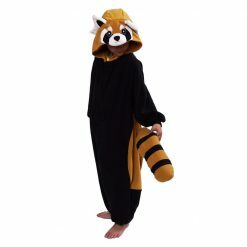 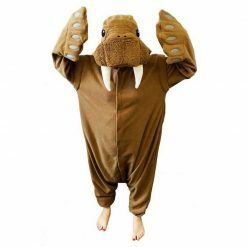 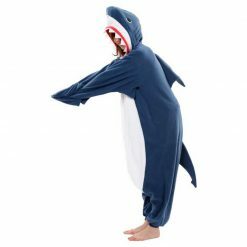 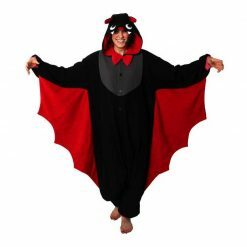 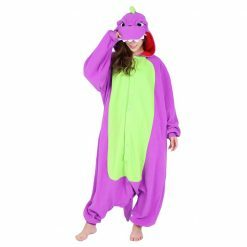 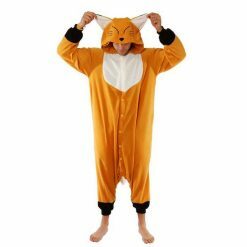 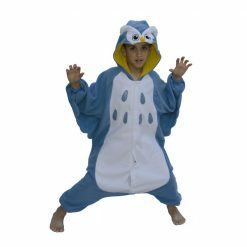 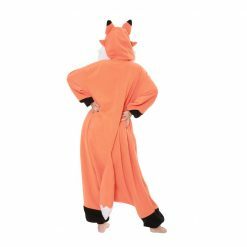 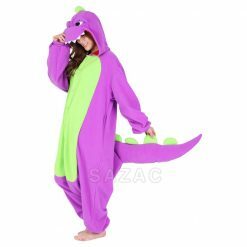 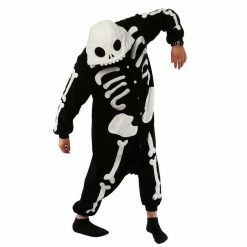 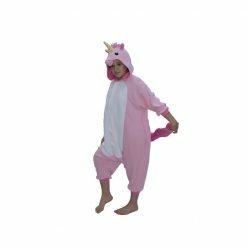 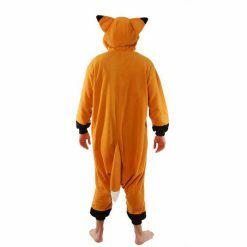 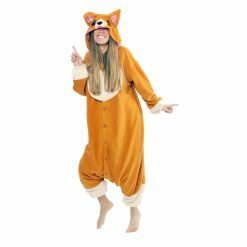 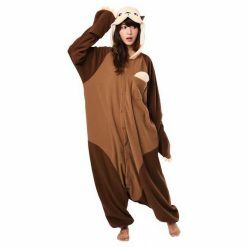 Kigurumis are pajama styled onesies. 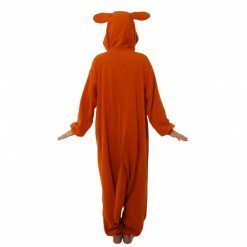 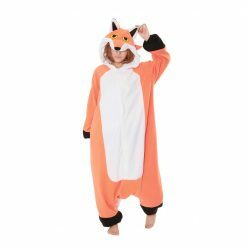 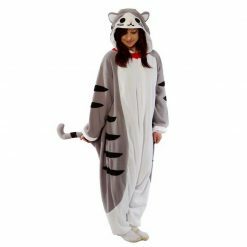 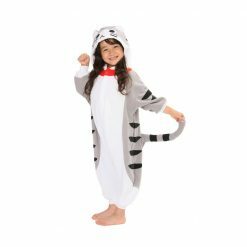 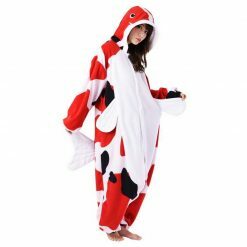 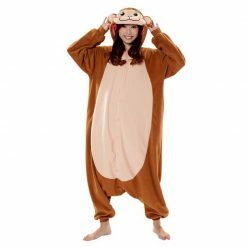 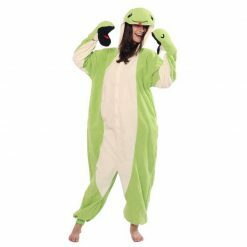 Animal onesies are the most used Kigurumis. 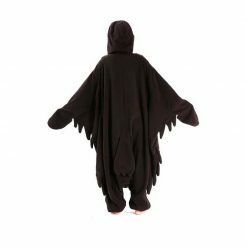 The unique Japanese aesthetic is at the heart of all SAZAC designs. 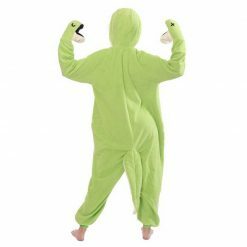 No other companies have matched the quality of materials or design.